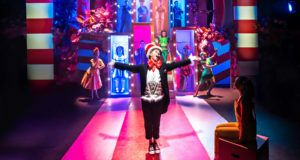 'Seussical the Musical' director James Tobias tells us about bringing the whimsical musical to Southwark Playhouse and the importance of theatre for young audiences. Marianna Meloni shares a rare glimpse of what happens behind the scenes of one of the most prolific and generous acting schools in London. 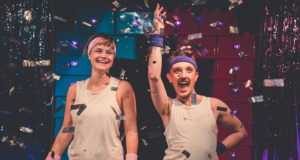 Spun Glass Theatre Artistic Director Jessica Cheetham shares how 'Princess Charming' combines cabaret and children's theatre to get families talking about gender identity and stereotyping. 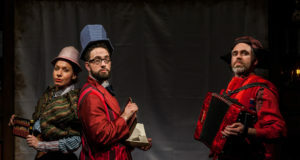 Paper Balloon artistic director Alex Kanefsky tells us about bringing the company's Anglo-Russian holiday tale 'Once Upon a Snowflake' to the Chelsea Theatre. 'Horrible Histories - More Best of Barmy Britain' star Laura Dalgleish tells us about bringing this crowd-pleasing trip through history to the West End stage. For many people, children’s theatre means Christmas pantomimes. 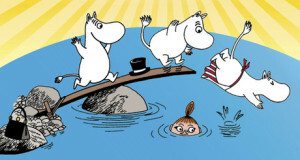 But today’s shows for children are exciting, challenging and innovative. 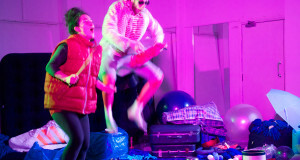 Helen Dalton looks at how children’s theatre is growing up. A familiar story, perfect mix of music, movement and audience participation delivered by a talented cast make this a great performance for very young children. 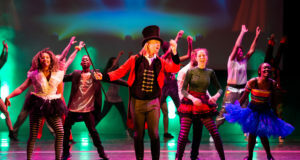 A splashingly splendid show for preschool-aged children, and fun for parents too!